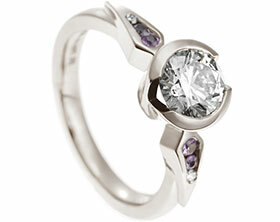 Matthew was planning a romantic proposal in Italy, and he wanted to commission a ring as beautiful as the setting. 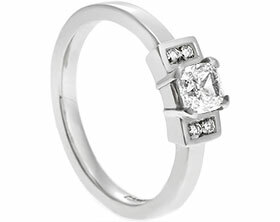 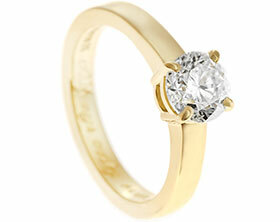 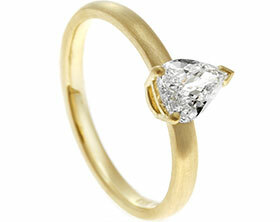 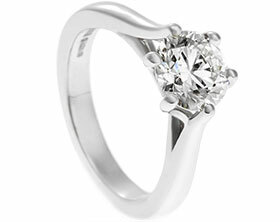 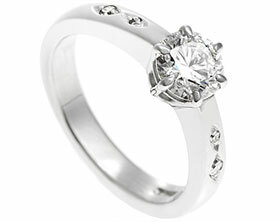 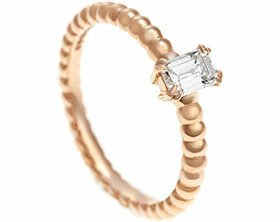 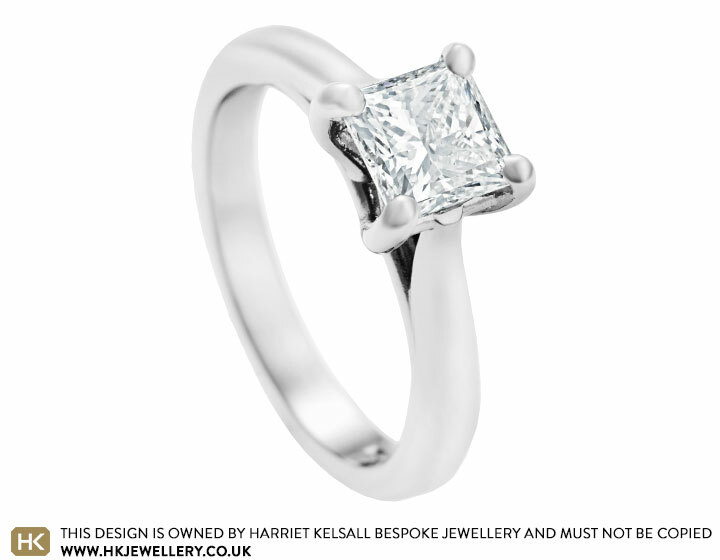 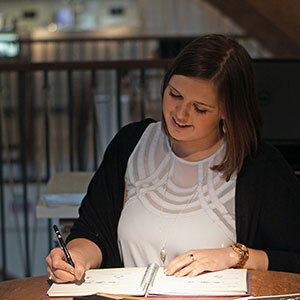 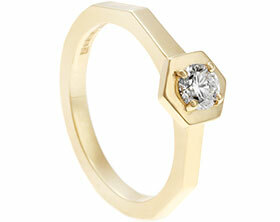 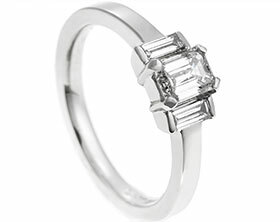 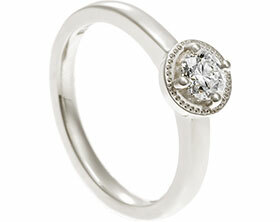 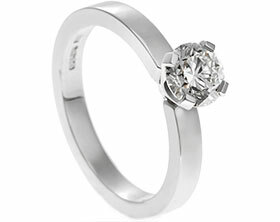 Matthew had his own 1ctcertificated princess cut diamond which is the focal point of the bespoke design. 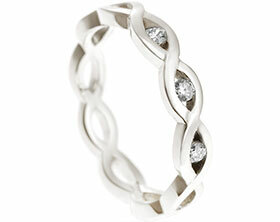 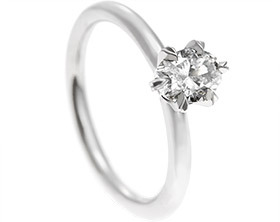 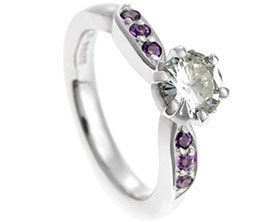 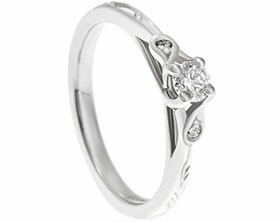 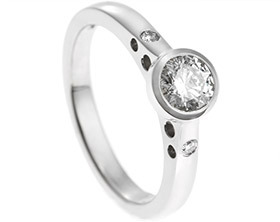 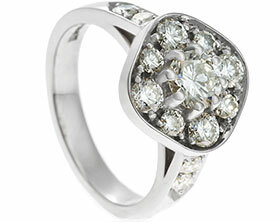 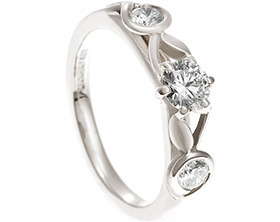 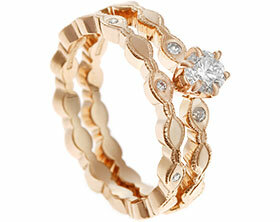 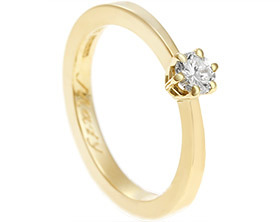 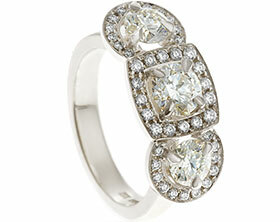 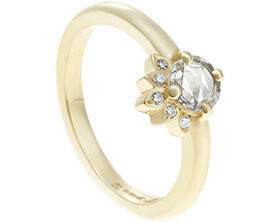 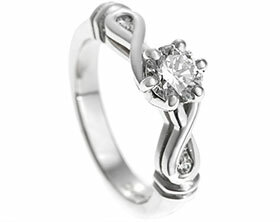 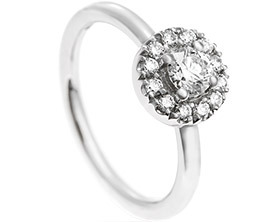 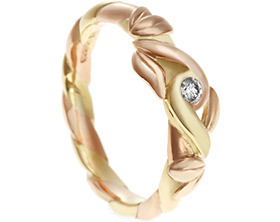 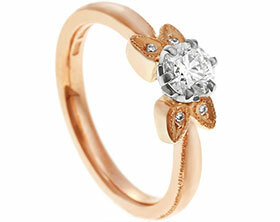 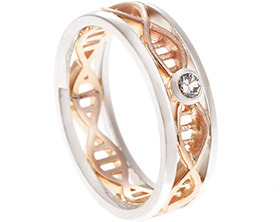 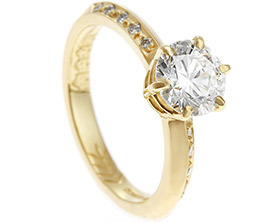 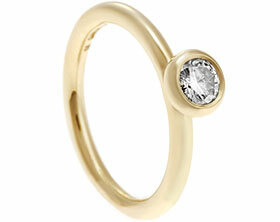 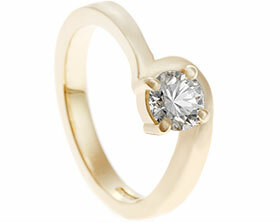 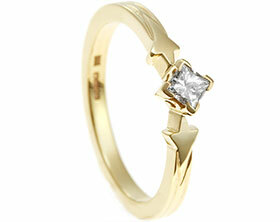 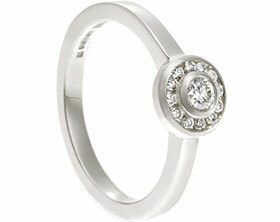 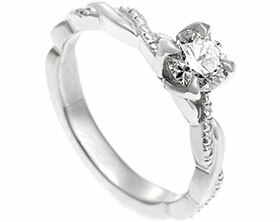 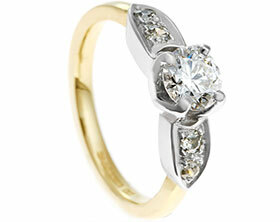 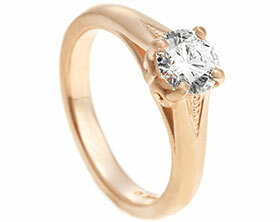 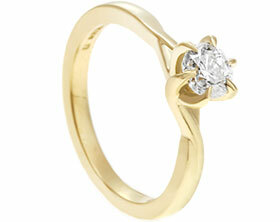 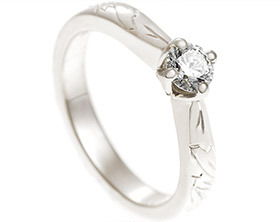 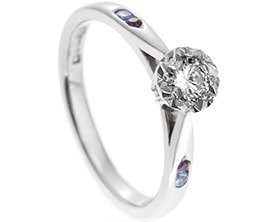 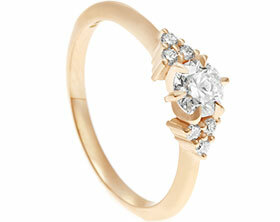 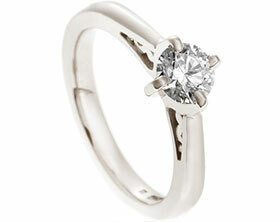 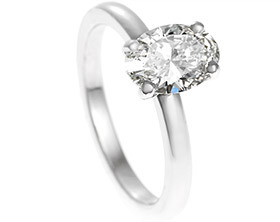 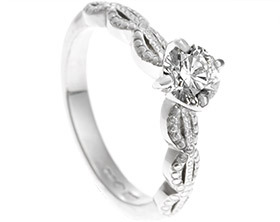 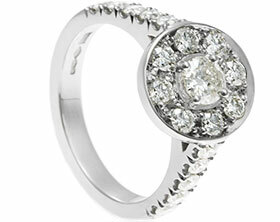 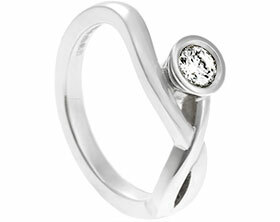 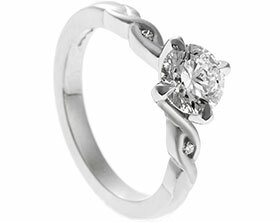 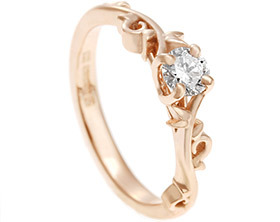 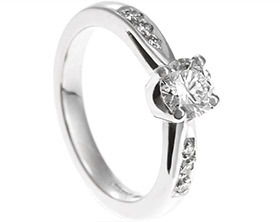 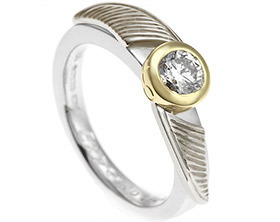 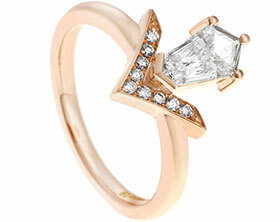 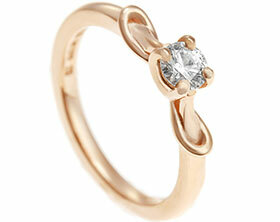 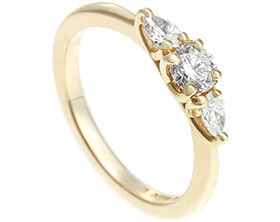 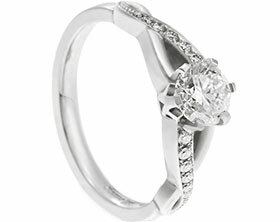 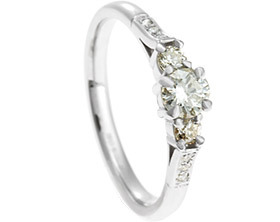 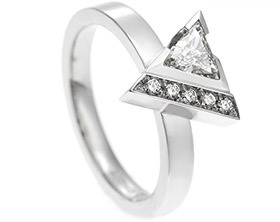 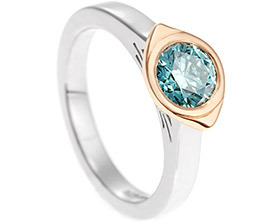 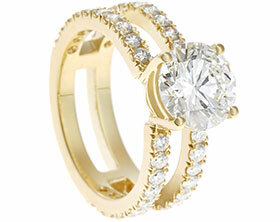 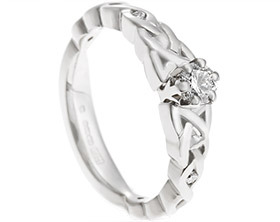 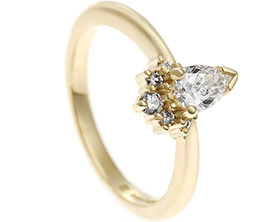 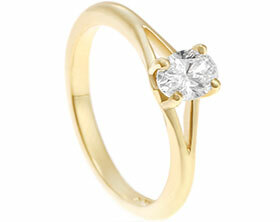 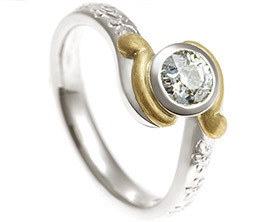 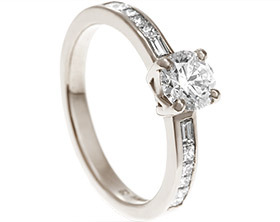 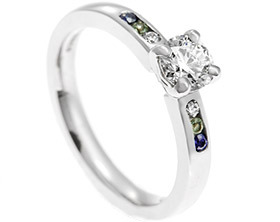 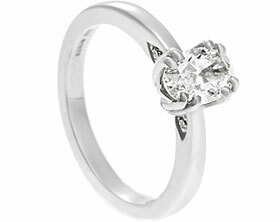 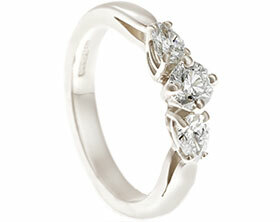 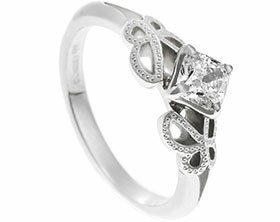 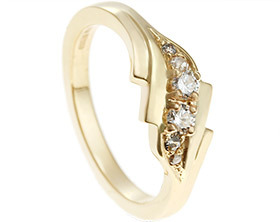 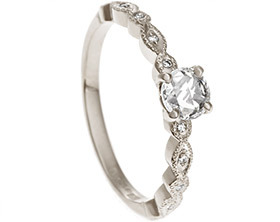 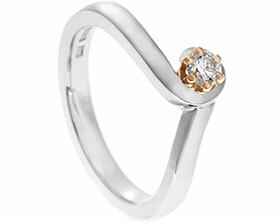 The claw setting crosses over beneath the diamond, reaching around the stone to secure it from each corner. 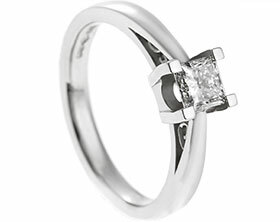 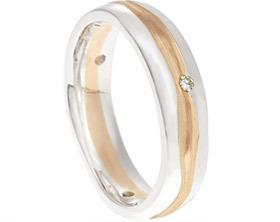 The 2.5mm tapering band has delicate split shoulder detail to create a feminine feel and has been completed with a high polished finish.